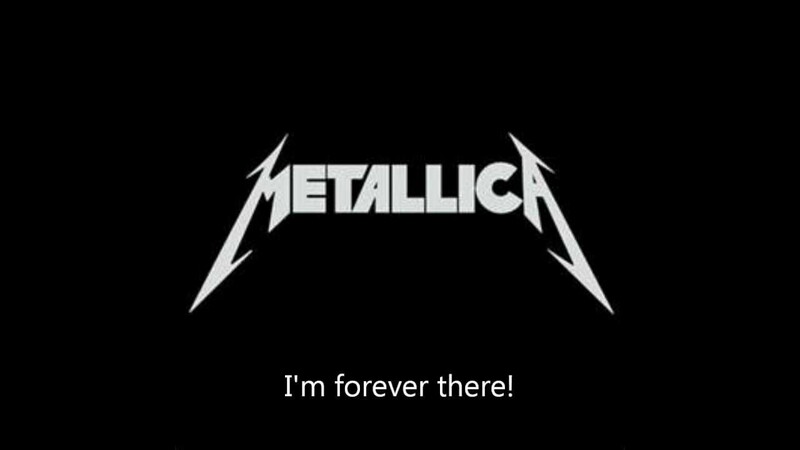 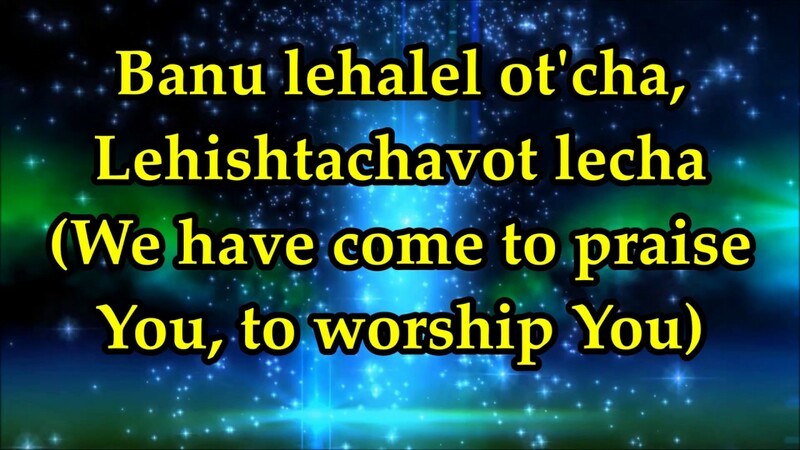 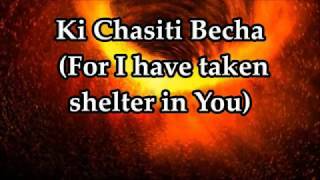 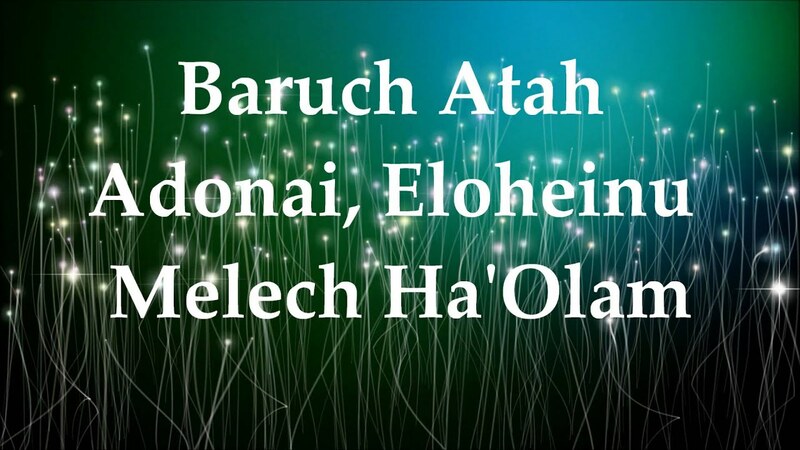 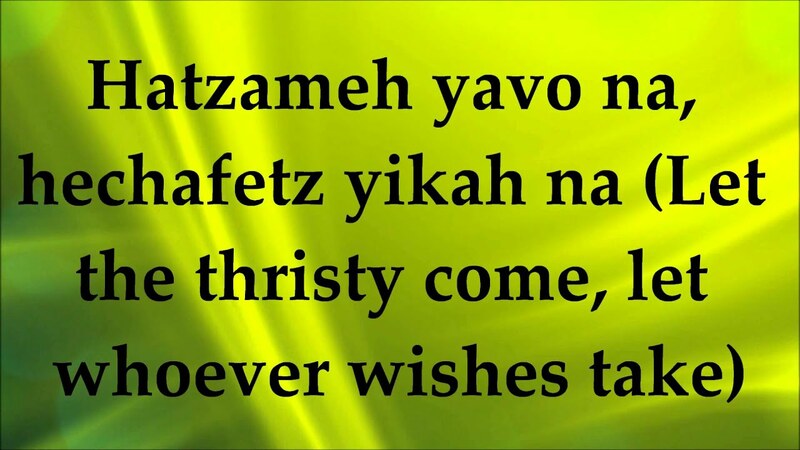 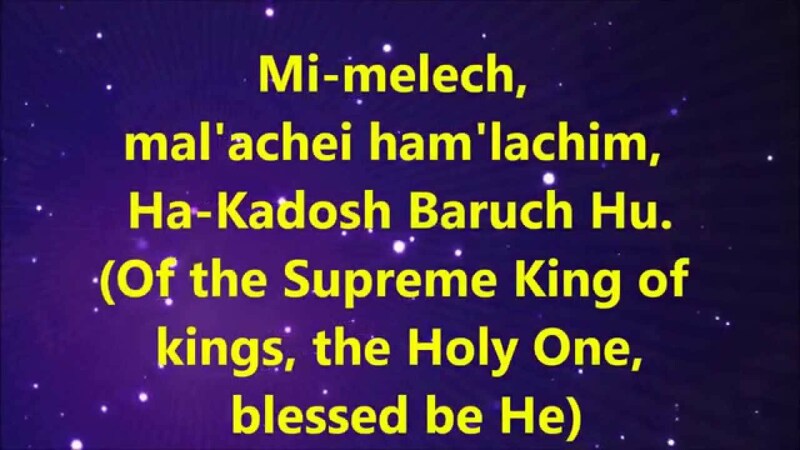 Ram Venisa Ha'Mashiach - Lyrics and Translation. 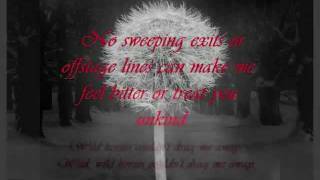 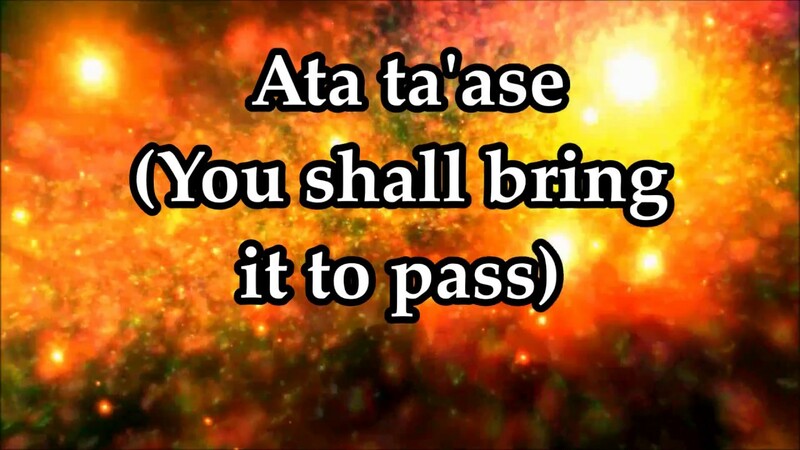 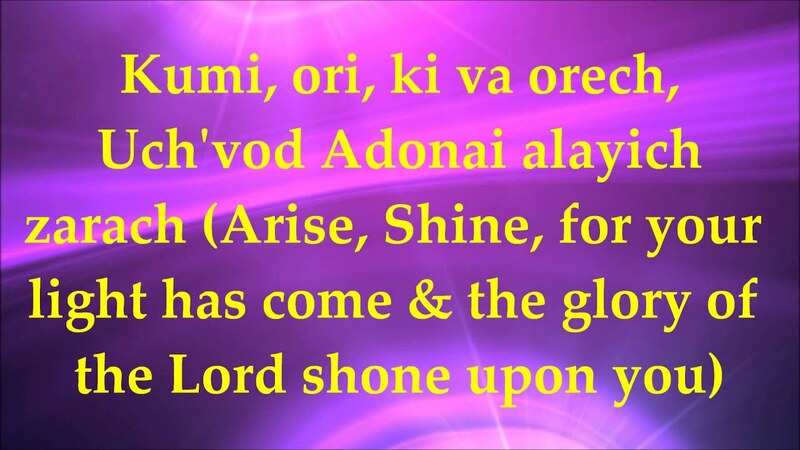 Kumi Ori (Arise, Shine) - Lyrics and Translation - Faster Version. 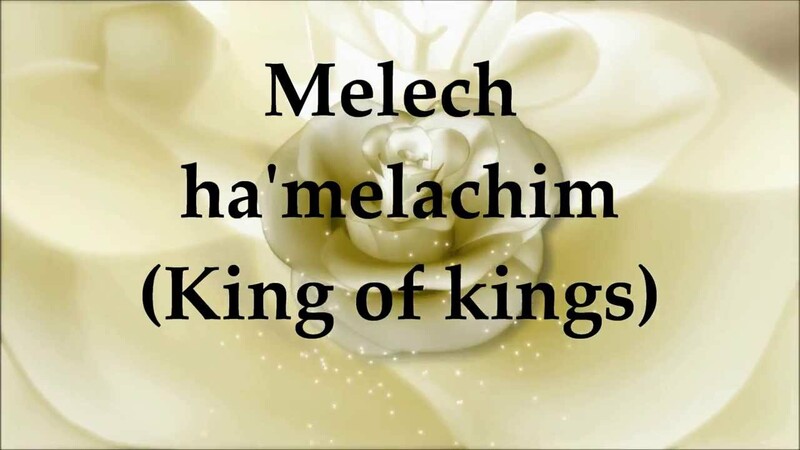 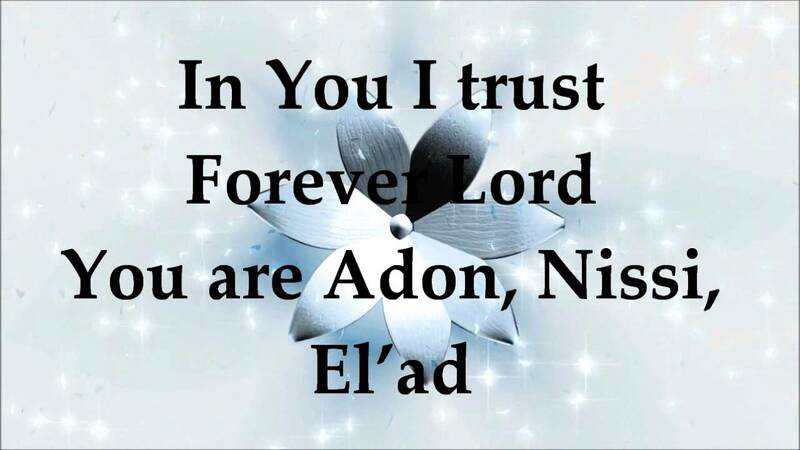 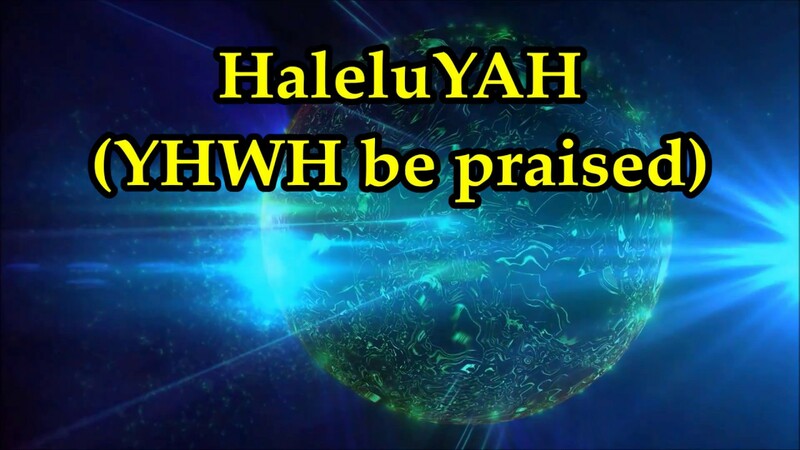 Messianic Praise and Worship. 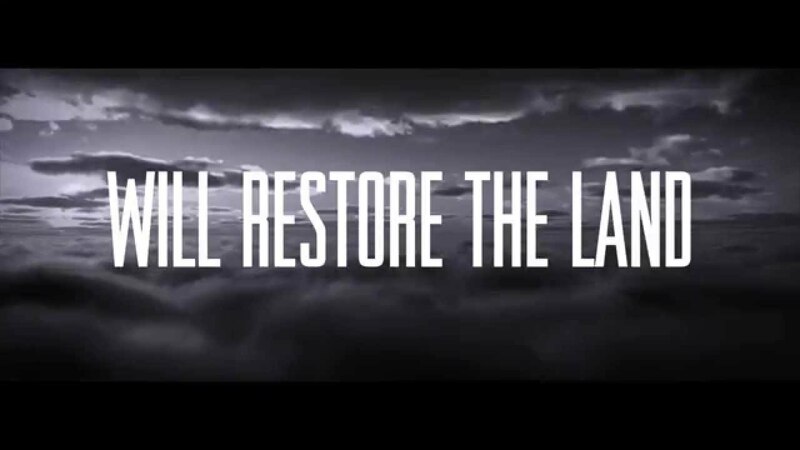 Album - Midor Ledor (From Generation to Generation) featuring lead vocalists Sheli Myers, David Segin, Lior Sperandeo, Irit Iffert, Birgitta Veksler, and Jamie Hilsden.